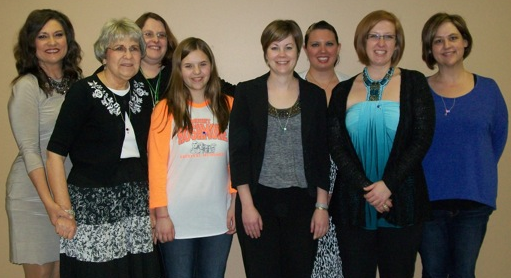 The Wichita Chorus is pleased to announce its 2015 new or returning members! From left to right, meet Mary, Gerry, Marsha, Victoriana, Jennifer, Stephanie, Kasey, and Janet. We are absolutely excited to have these new members participating at our rehearsals, on our committees, and getting ready for their first show as a new or returning member! Thanks for joining us! WCSA Show Sneak Peek: How about the Sound?